Toronto’s Yorkville Avenue is in the process of transitioning to become one of Canada’s most important luxury retail addresses. A number of exclusive retailers have recently opened, and a number of other upscale brands will be moving onto Yorkville Avenue over the next several years, according to brokers doing deals in the area. 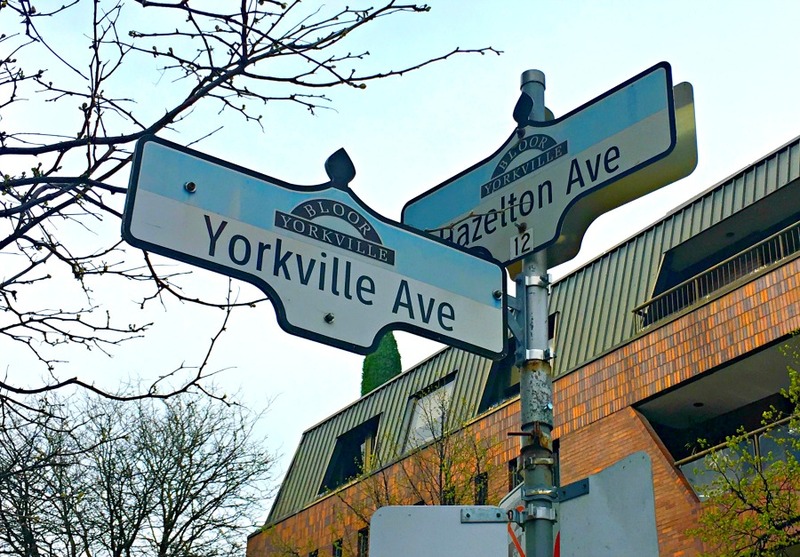 The stretch of Yorkville Avenue, particularly between Bellair Street and Avenue Road, has been seeing interest from a number of the world’s leading luxury brands. Some of them have already taken the leap and have signed leases, some are in discussions to potentially move in, while others are waiting for the ‘right’ space to become available.